OfficeSpace.com.au has serviced offices and shared office space available in Camberwell, just 10km away from the Melbourne CBD. 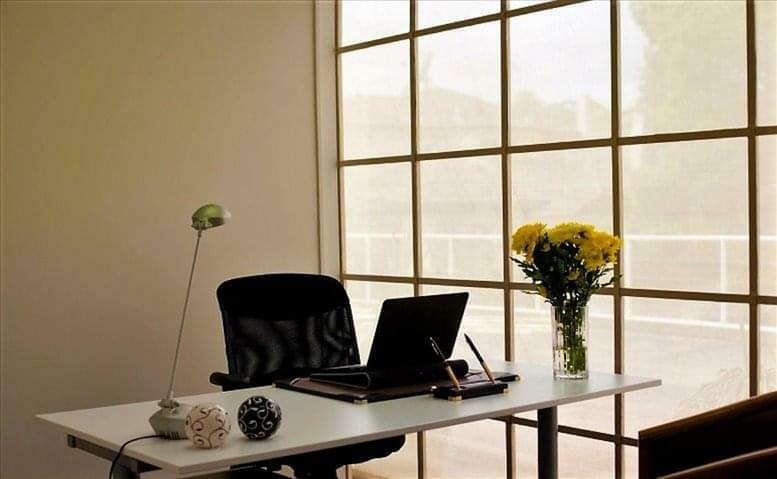 This office space is available now, and offers flexible rental terms to make the transition as simple as possible. Our service is designed to get you into the office space your business needs as quickly and simply as possible, and we would be happy to assist in any way. Camberwell is a highly active suburb near the Central Business District of Melbourne, and is an intersection of tram, railway and bus routes. A hub of commercial activity is focused around this point, which has a retail and service industry focus. OfficeSpace.com.au was created to help businesses find new premises as easily as possible. Flexible contracts and competitive pricing allows businesses of any size and budgetary requirement to find a location in Camberwell, VIC that is ideal for them. Our team works hard to ensure that the process is as simple as possible for our valued clients. A wide selection of the business centres are inclusive of a range of business support services which include office administration, dedicated reception and on site IT support staff, high speed internet and WiFi services, lounge and meeting room facilities. In addition, a number of the office buildings provide free car parking, 24 hour access, dining facilities and break out areas. Simply choose one of the offices to rent in Camberwell above. Every one of the offices and executive office suite boasts an excellent business position in Melbourne, on flexible terms to suit your office space needs. 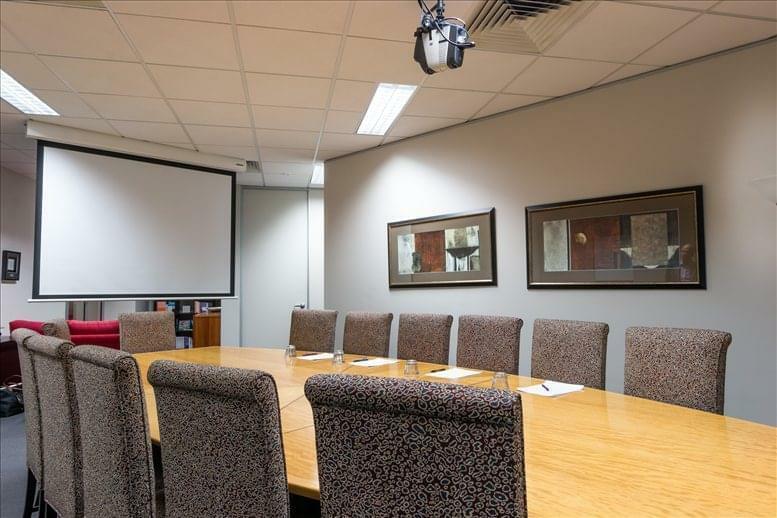 As well as the office space listed on this page, we also provide a wide selection of executive office suites in excellent business locations in other cities in Victoria, available on flexible terms to suit your business needs.